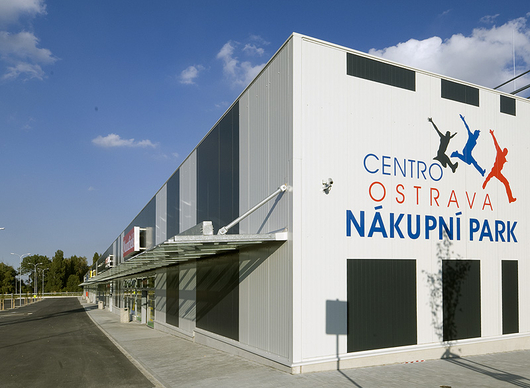 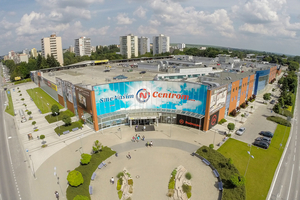 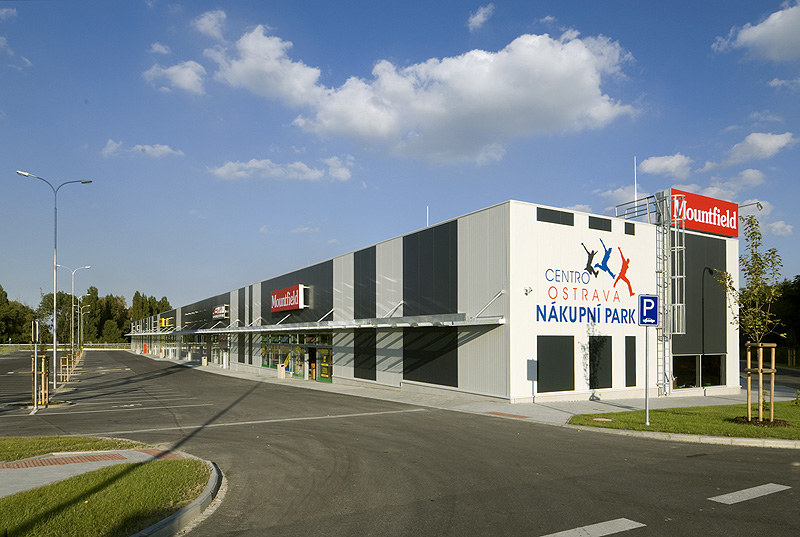 Ostrava Retail Point was opened in 2011. 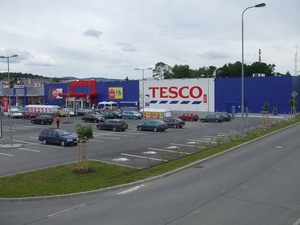 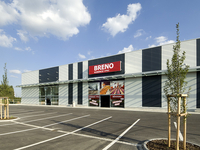 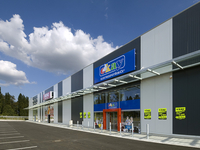 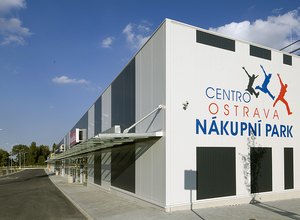 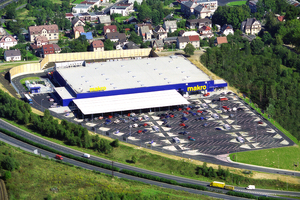 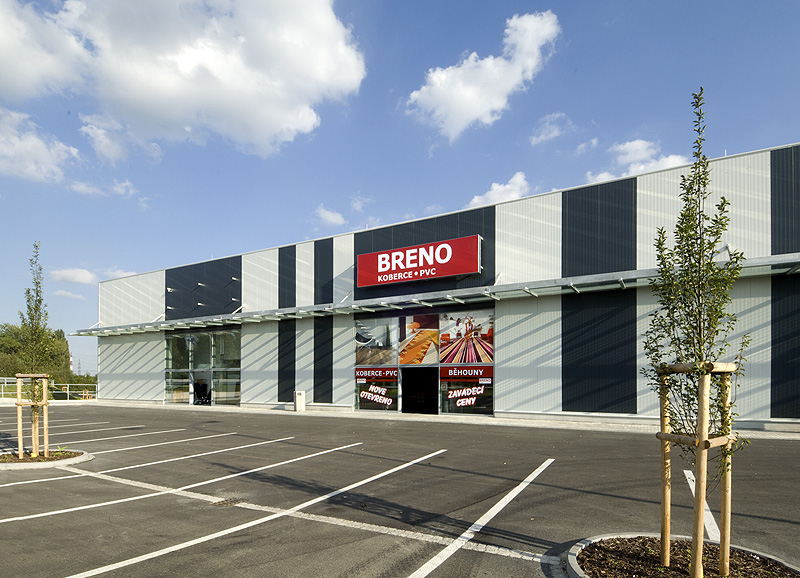 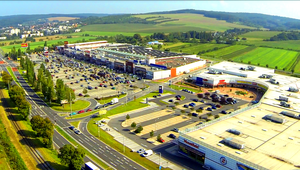 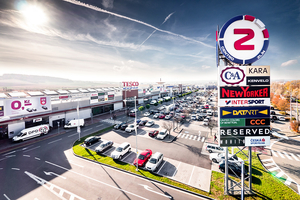 The Retail park is located next to Tesco hypermarket in the Poruba district of Ostrava. 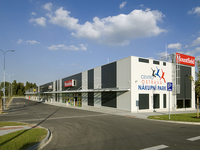 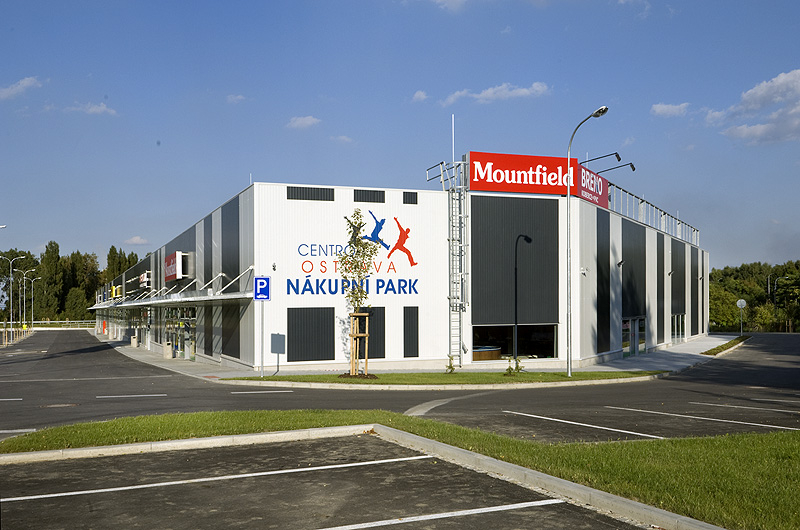 The retail park provides 10 700 sq.m. 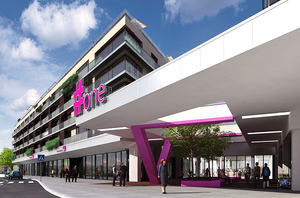 in 13 units. 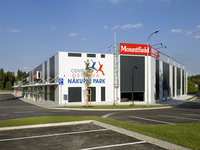 The main brands are JYSK, JITONA, Breno koberce, Kasa, OKAY, Mountfield and Rossmann. 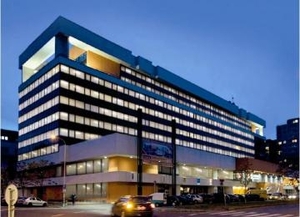 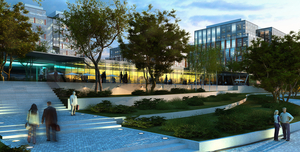 The project was developed in 2011 and is owned in joint venture between Blue House IIc. 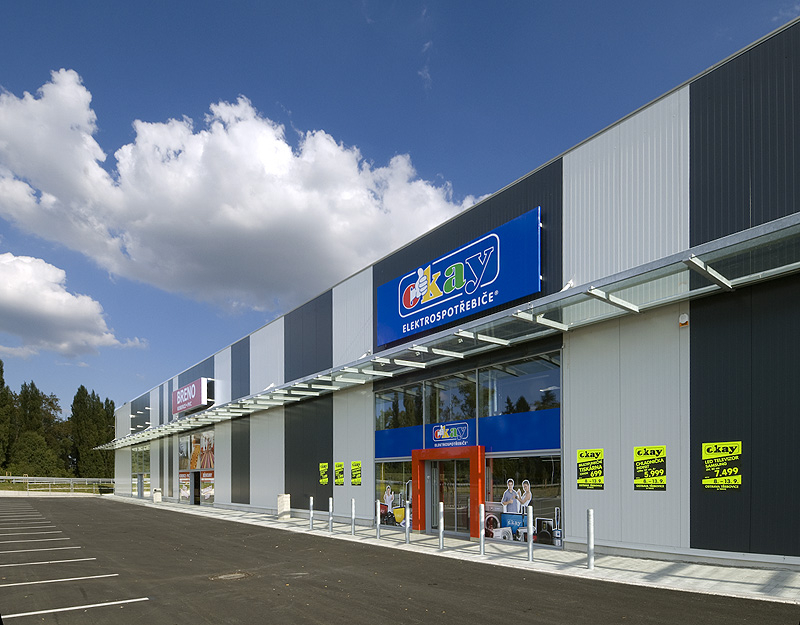 and Discovery Group.